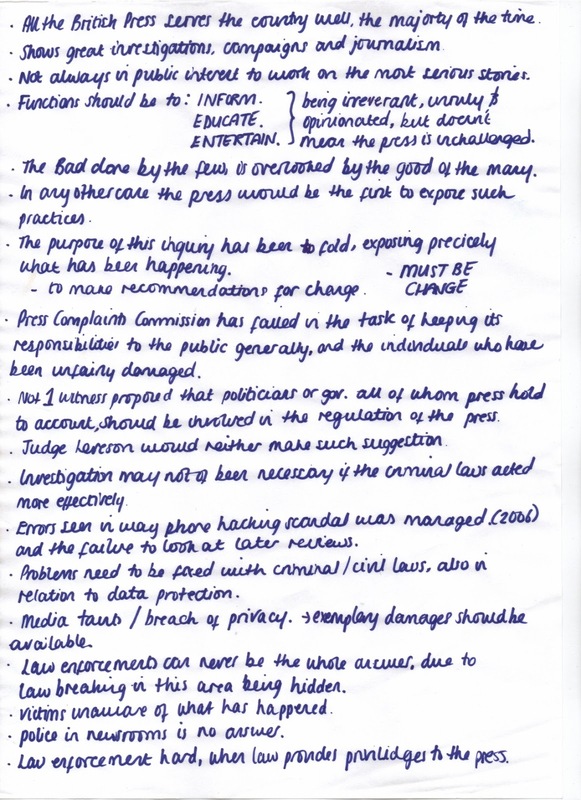 Following the News of the World phone hacking scandal, the Leveson Inquiry quickly took off, investigating whether what's released in the press/internet should be audited and controlled more heavily, to protect the 'victims' who have been hurt and invaded over the past decade, and to help improve control in the future. The official website shows transcripts of all the hearings, from all victims and speaker, a long with witness statements and videos. 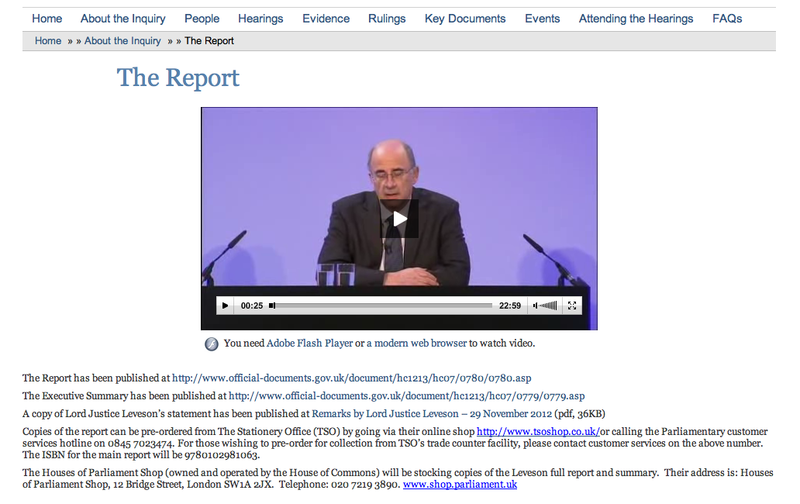 The report is available online also. This is the official site of the Leveson Inquiry. It aims to provide the latest information on the Inquiry, including details of hearings and evidence, to the public and interested parties. 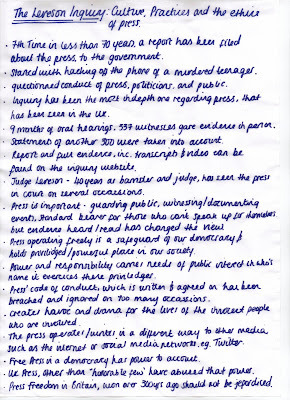 The Prime Minister announced a two-part inquiry investigating the role of the press and police in the phone-hacking scandal, on 13 July 2011. 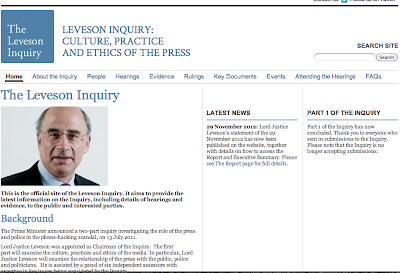 Lord Justice Leveson was appointed as Chairman of the Inquiry. 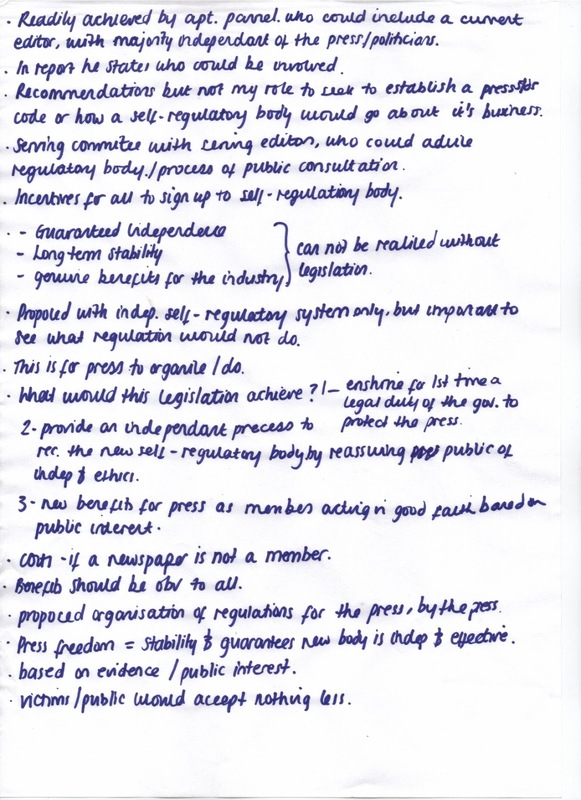 The first part will examine the culture, practices and ethics of the media. 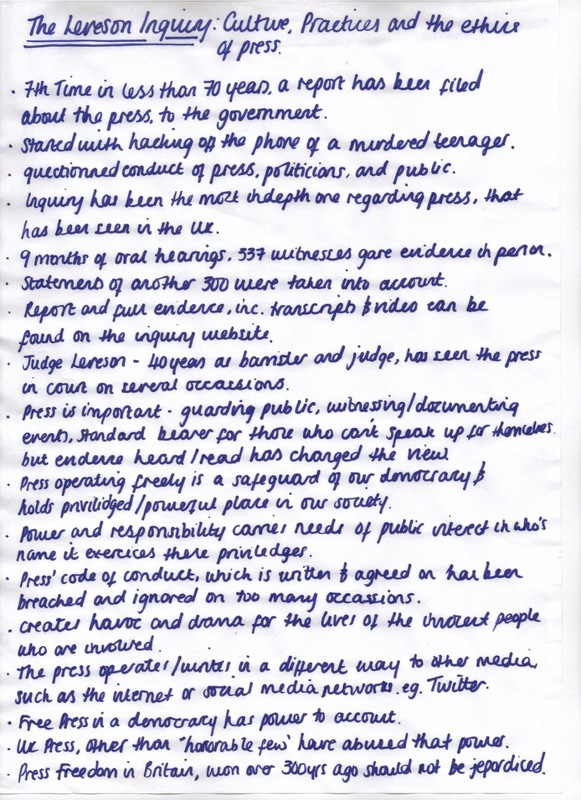 In particular, Lord Justice Leveson will examine the relationship of the press with the public, police and politicians. 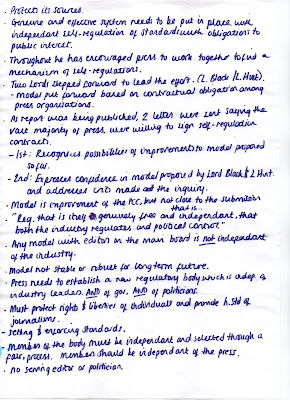 He is assisted by a panel of six independent assessors with expertise in key issues being considered by the Inquiry. 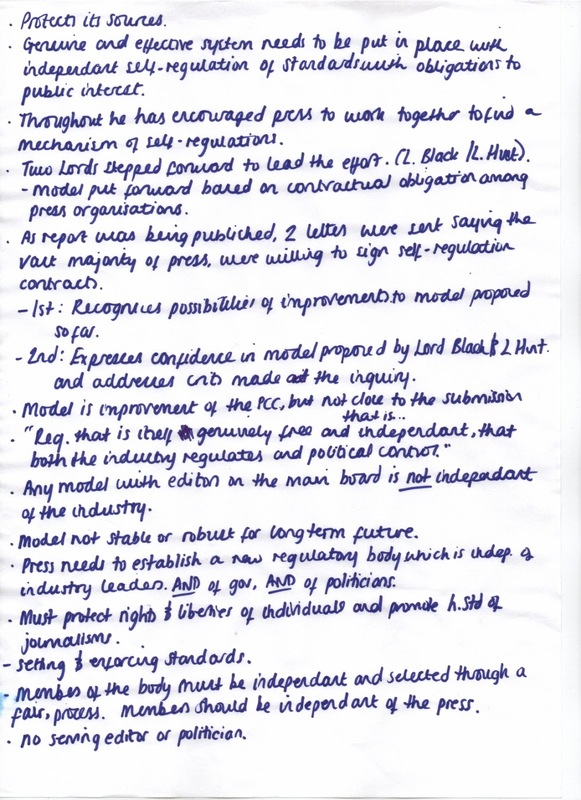 The Inquiry has been established under the Inquiries Act 2005 and has the power to summon witnesses. 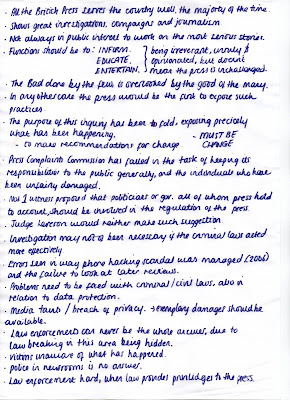 It is expected that a range of witnesses, including newspaper reporters, management, proprietors, police officers and politicians of all parties will give evidence under oath and in public. 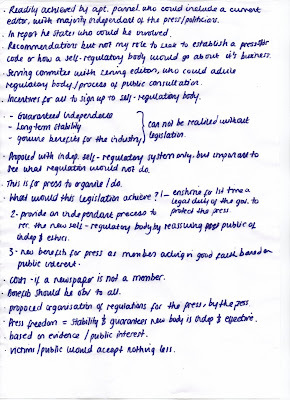 It will make recommendations on the future of press regulation and governance consistent with maintaining freedom of the press and ensuring the highest ethical and professional standards. 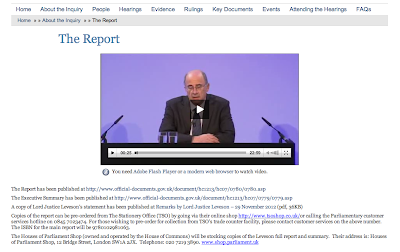 Copies of the report can be pre-ordered from The Stationery Office (TSO) by going via their online shop http://www.tsoshop.co.uk/or calling the Parliamentary customer services hotline on 0845 7023474." Hearings started in Sept 2011, and ran through until July 2012. Below shows the obscene amount of hearings on a month by month basis. In total: 196 hearings over 11 months.